We are a full service photography company with a focus on special events and business imagery. Past and current clients have come to expect images that make the viewer part of the event, we here at Artisan Photographics would expect from ourselves nothing less. Hundreds of brides have trusted our master wedding photographers with their wedding day--we hope you will as well. Artisan Photographics captures those special moments you've been dreaming of since you were a little girl. On that one day more than any other you want to know that YOUR photographer knows the ART and the CRAFT of wedding photography. Where to stand , how to light, what to capture. When the day is over, you will have images that make you say "when did he get that shot"? "How did he do that"? That is what we're all about at Artisan, creating memories and making magic happen. Not 'just photos' extraordinary imagery. Your son or daughter´s Bar/Bat Mitzvah is another one of those special occasions in life that needs special photography services. We have covered these events for over 20 years. We treat these very important days in the life of your child with the care and respect it deserves; after all, it is a right of passage for a young man or woman entering into adulthood. This is a once in a lifetime event for your child. 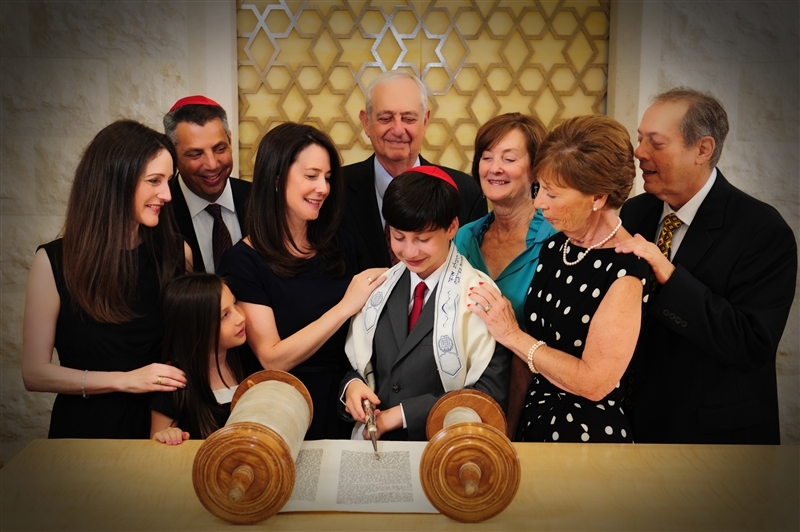 We create posed portraits at the synagogue, and capture candid moments through the birthday celebration. As a company we are very familiar with Jewish traditions and rituals, making sure all significant moments are captured for you, from the Motzi to the candle lighting ceremony, to the exciting Hora dance! Is the 15th birthday of Latin or Hispanic young ladies. It is considered a ‘coming of age’ event for these cultures and is planned for and highly celebrated by friends and families of the young woman. When photographing a quinceanera Artisan Photographics takes an ‘all phases’ of the event approach much like we would any other life event. There is time allocated for formal/posed photographs as well as time for the actual celebration. It is worth mentioning that many quinces have a religious element depending on the family’s traditions. There are wonderful and fascinating elements to a quince some of the included customs and activities are: The Court of Honor (this represents the young ladies and her closest friends both male and female) engaging in a waltz, The Changing of the Shoes, The Toast and finally The Last Doll. Are you looking for photographers in south and central Florida that can shoot corporate events, meetings, conventions and trade shows? In addition to a long history of shooting corporate events we also shoot for many Real Estate firms here in South Florida. Call us. Seeking out good Editorial Photography services? We can help. When it comes to photographing head shots and business portraits at your location or your event our studio we have it down to a science. At Artisan we provide a high-quality product, reliable service and at a competitive price. We are experienced, professional photographers with backgrounds in photojournalism and formal portraiture. We offer short coverage for parties and events. Beginning with two hours of coverage for a small gala, birthday party, engagement party, retirement events, and holiday occasions and more. Contact us for more information so we may discuss your needs. What type of event are you searching services for?